Sounds like technical legal term right! A few are more crucial to your house than wondering whether it’s freehold or leasehold. 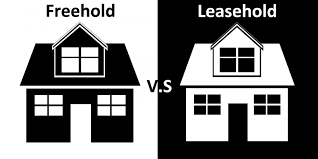 Basically, there’re two different forms of legal ownership; freehold & leasehold. Keep in mind that people usually prefer to buy freehold apartments in UAE. Frankly, there’s no need for a standalone house to go on a leasehold though. But nowadays some people are more inclined towards the new trend for leasehold houses especially when it’s a new build home. SO just make sure you check everything before putting your money into it. The leaseholder & Freeholder are bound under a contract that mentions all the legal right as well as responsibilities of either side. There’re a few common parts of the building that a freeholder is responsible for maintaining entrance, staircase, exterior walls and roof etc. On a flip side, leaseholders might claim their rights to manage. In that case, leaseholder will be responsible for managing the property. The maintenance fees, annual service charges and certain fraction of the buildings insurance will be paid by the leaseholder. Leaseholder will be responsible for paying the annual ground rent to the freeholder. In case the leaseholder wants to get some significant renovation or maintenance works done to the property, he/she will have to take permission first. Leaseholders might even come across other restrictions like not owning pets, etc. In case the leaseholder fails to fulfil the lease terms, the lease will become forfeit. Do you want to learn the difference between freehold and leasehold property? 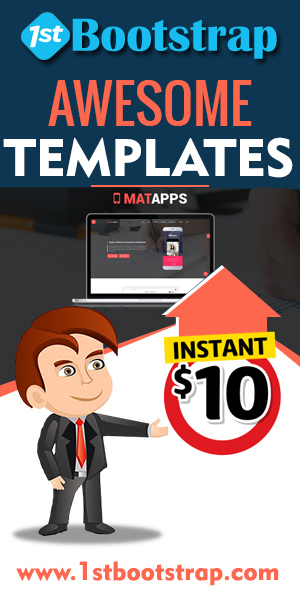 There’s a detailed information mentioned in the article about these along with their advantages. Just check out the article now.